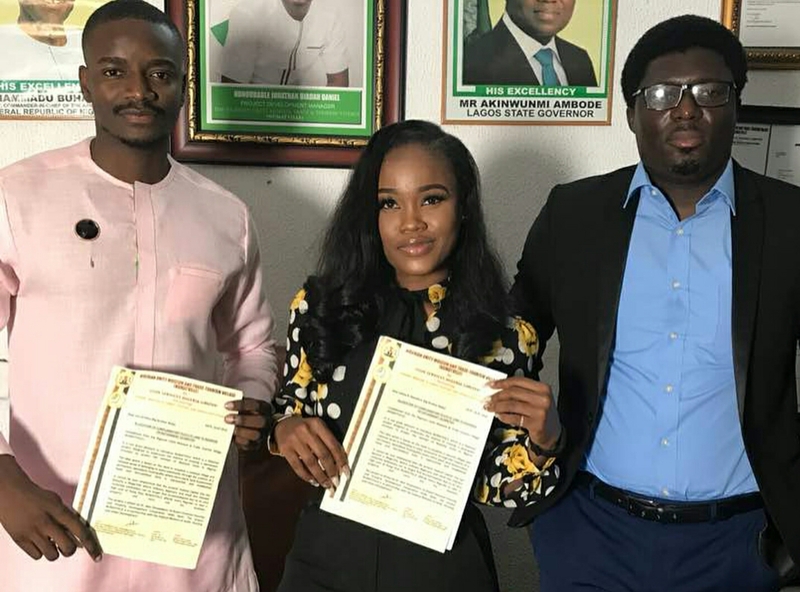 It Seems the union of Cee-C and Leo is beginning to open major doors for them. 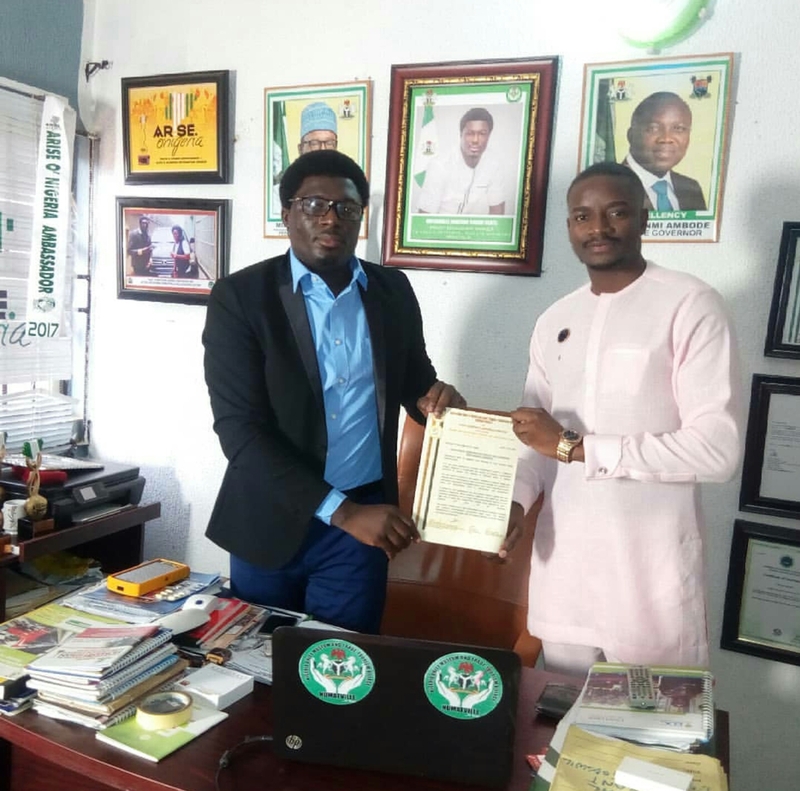 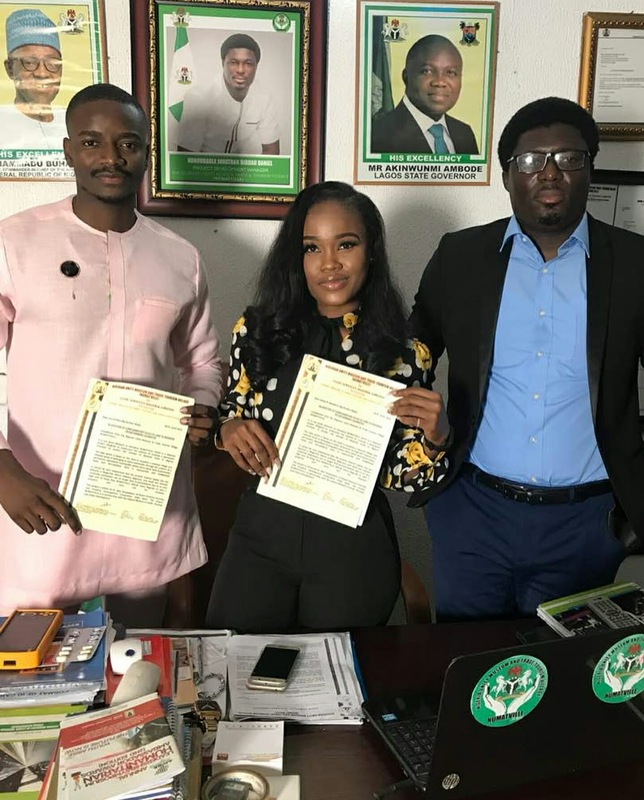 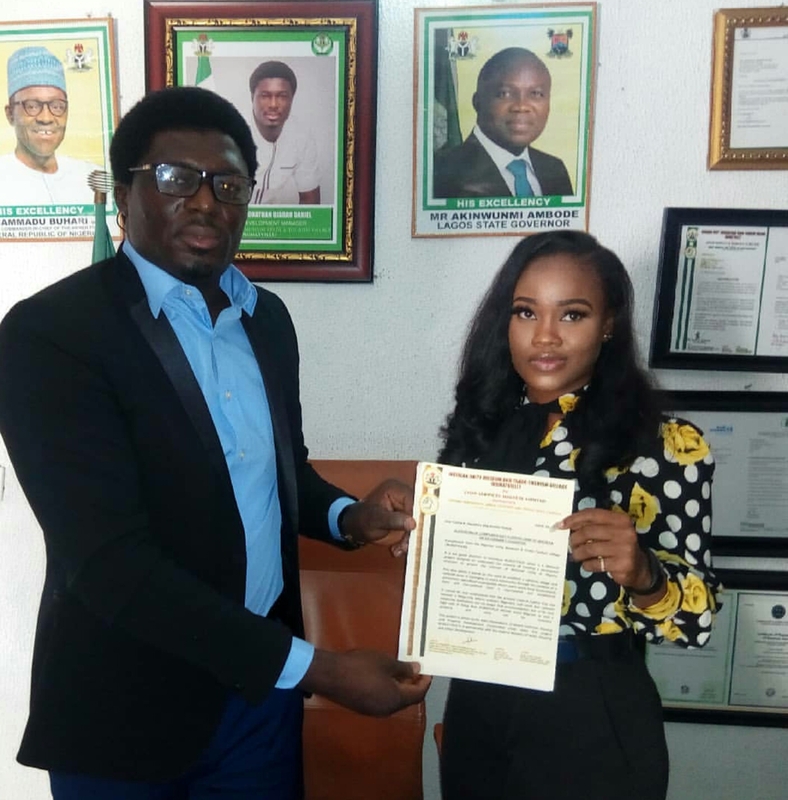 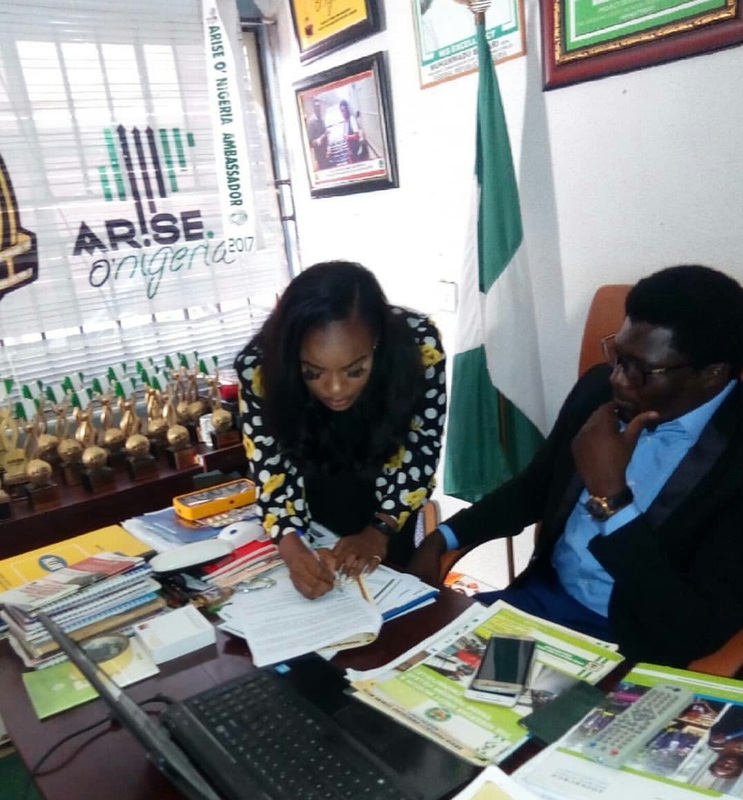 Big Brother Naija housemates Cynthia Nwadiora popularly known as Cee-C and Leo DaSilva has joined the list of credible Nigerian celebrities as Ambassadors of numatville tourism Megacity. 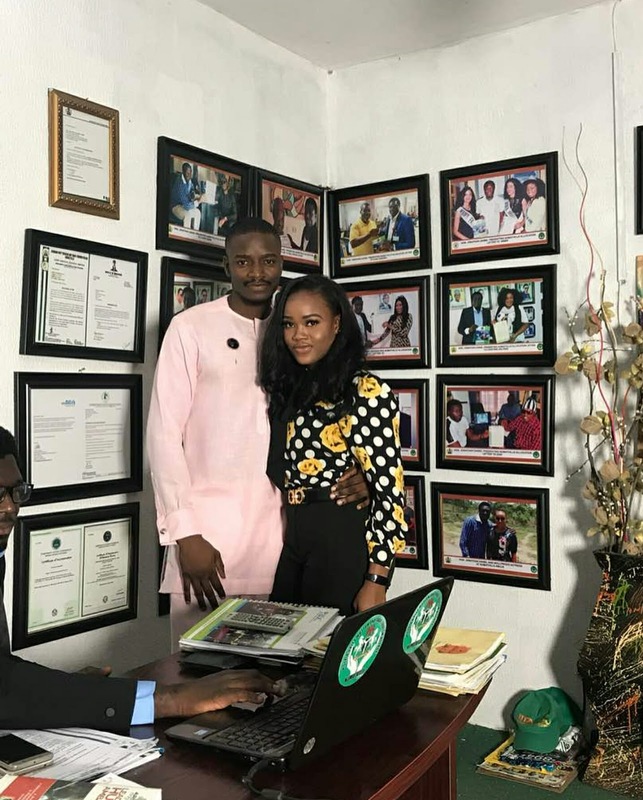 They were each given complimentary plots of land each at the Nollywood quarters of the megacity, worth millions of Naira.